Some 110 national and international exhibitors present their products on a display area of 13,500 m² in halls 9 and 10 of the Istanbul Expo Center until 2 November. Buyers and traders have already registered from 20 countries, including the United Arab Emirates, Morocco, Thailand and the USA. 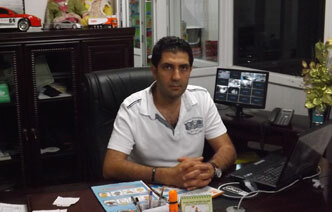 The organizer, Spielwarenmesse Middle East Fuarcılık Ltd. 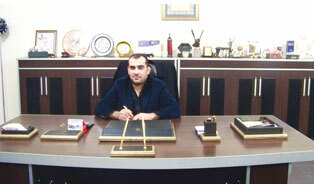 Şti., a subsidiary of Spielwarenmesse eG, expects about 8,000 visitors. 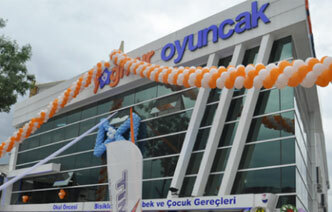 Emine Güler, Managing Director of Kuka Eğitim Araçları, appreciates exhibiting at Toyzeria for gaining new customers for her company: “We have now exhibited successfully at Toyzeria for six years. 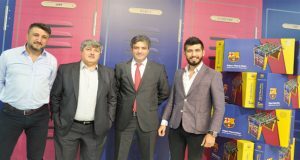 The fair is the ideal platform for us to present our products and gain new customers.” Fatih Ciğerlioğlu, the organizer of the trade fair and General Manager of Spielwarenmesse Middle East Fuarcılık Ltd. 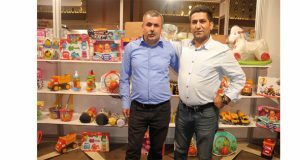 Şti., also emphasizes how important Toyzeria is for the toy market in Turkey and the surrounding region: “Toyzeria and the Turkish toy industry have a constant growth curve to show. Due to its geographical location, its growth strategy and its proximity to the pulse of the economic regions, the fair is in an ideal position. It offers companies the optimum opportunity to establish contact with the aspiring new business players and at the same time continues to develop its potential as continental hub for supply and demand. The international pavilion World of Toys by Spielwarenmesse eG celebrates its premiere at this year’s Toyzeria. Eight companies from seven countries present their products in the World of Toys Pavilion. The increasing internationalization of Toyzeria shows that Istanbul as economic hub is also gaining more and more importance for the international toy industry.